Offering flexibility in shipping and delivery options for your customers gives you a massive competitive edge and results in much happier customers. 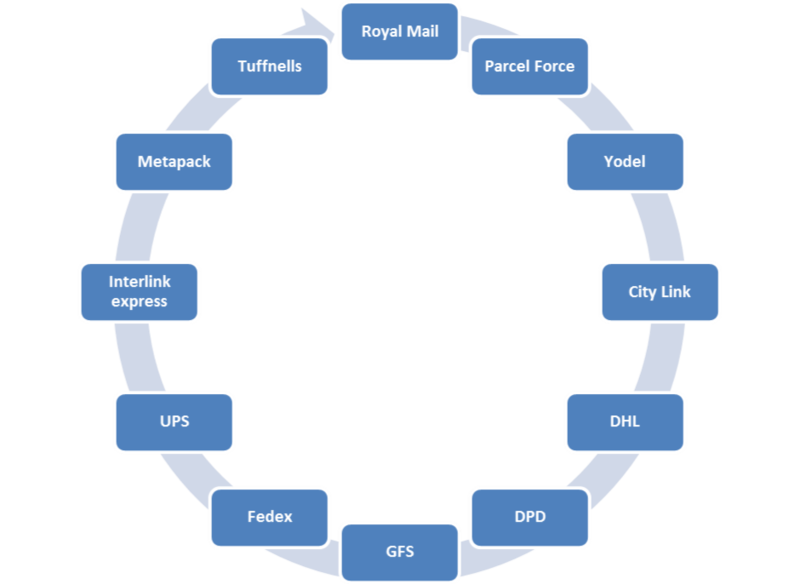 Shipping carrier integration has tremendous benefit to your business by removing unnecessary re-keying of information. Labels are printed, tracking numbers are generated and this information is sent to the customers via email as well as to your website and channels thereby reducing calls to your customer service team.